Johannes Brahms born 7th May 1833 Hambourg, died 3rd April 1897 in Vienna. 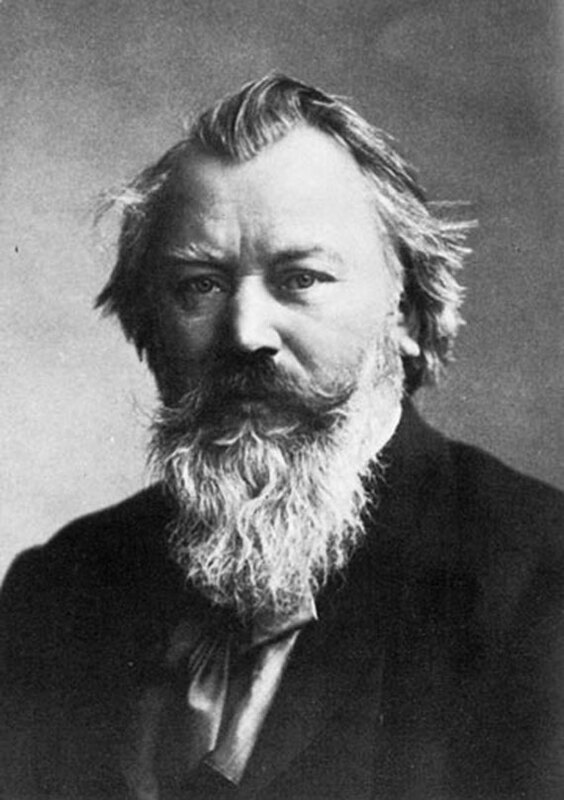 Pianist and conductor, Brahms composed all genres of music (except opera), his vocal music is among the most important part of his work. Heir to Beethoven, Schubert, Mozart, Schütz, Brahms’ style is marked by a deep attachement to melody, in imitation of German folk songs (76 Volkslieder arrangement). His many Lieder reveal his states of mind while his symphonies allow him to express his conflicts and contradictions between political conservatism and prfound humanism. Thus he modifies the conclusion of Höderlin’s Schicksalslied closer to hope and consolation. Hölderlin’s poem Schicksalslied, Song of Destiny, evokes the soldiers fallen in the battle of Chesma in 1770. The composition contains contrasting characteristics : at first peaceful and then the movement is intensified. in the light, on soft earth. play music on holy strings. Not only was his life long but he bgan composing when he was only 5 yrs old and remained a musician up to his death. In his early career he was considered revolutionary, he defended Berlioz, Liszt and Wagner where as his later music was judged to be outdated. His choral compositions spread over 60 years, although many have been forgotten. Some of his greatest works were produced between 1870 – 1880, operas, symphonies concertos and musical comedy… His writings include texts on philosophy, astronomy, poetry., and he also travelled extensively especially in the United States. His Carnival of Animal is proof of his sense of humour. He defended a certain idea of French musical aesthetics, « Art is the form ». In 1871 he founded the National Music Society, which supported young composers. Fauré and Messager were among Saint-Saëns’ pupils, Rossini, Viardot and Bizet were his friends. Among the many different Requiem that have been composed, Saint-Saëns’ is halfway between the works of Berlioz and Fauré (who was his pupil). 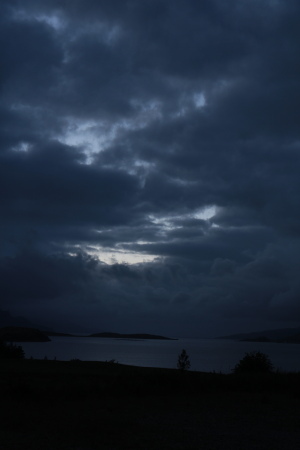 Saint-Saëns’ music goes from the dramatic atmosphere as found in the dialogue between soloists and choir in the Rex Tremendae to a more meditative and refined atmoshphere in Hostias and Benedictus. We are struck by the heightened expressiveness of this Requiem and are seized by its operatic lyricism. 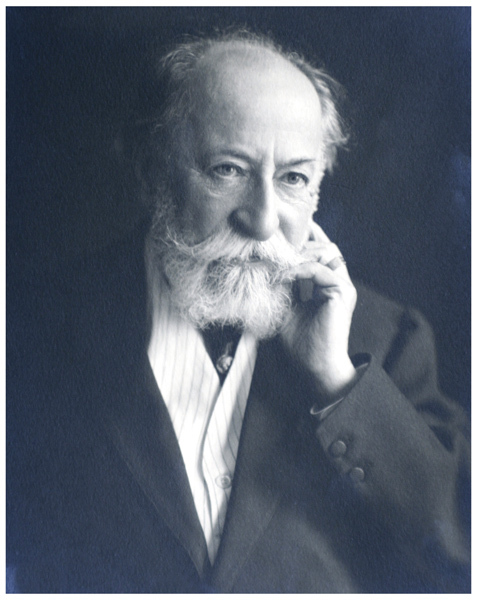 Saint-Saëns has the gift of writing melodies in a rich harmonic style that move us, an example of this is to found in the Agnus Dei that is introduced by the orchestra and soloists and developed by the choir.